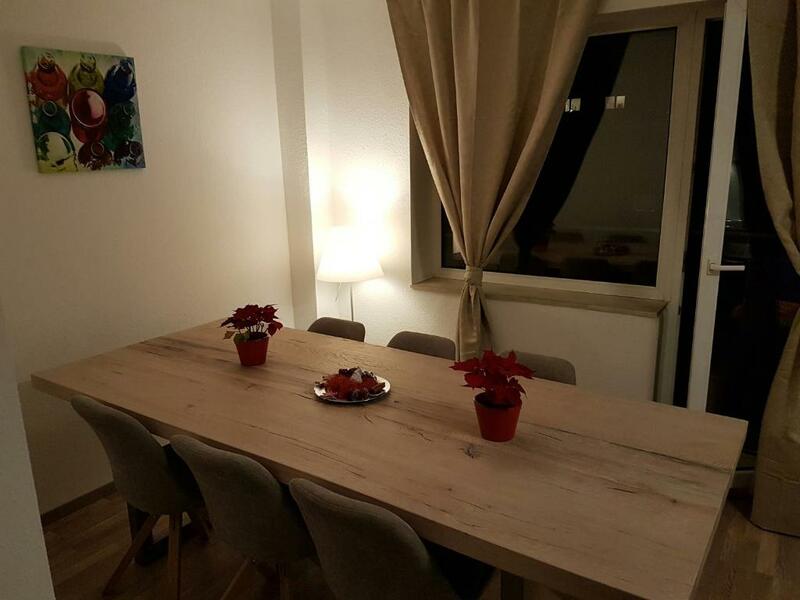 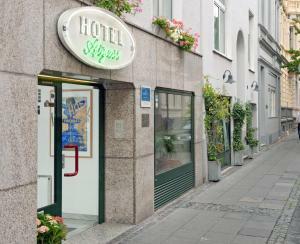 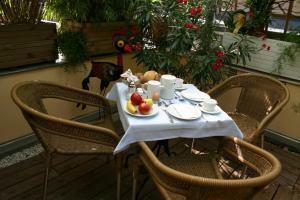 Located in Bonn, Cityapartments Bonn Altstadt is 650 feet from Beethoven House. 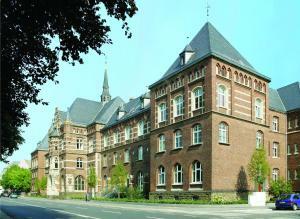 Old Town Hall Bonn is 1,000 feet from the property. 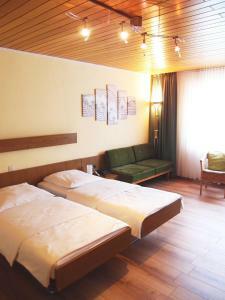 The accommodation is equipped with a cable flat-screen TV. Some units have a sitting and/or dining area. 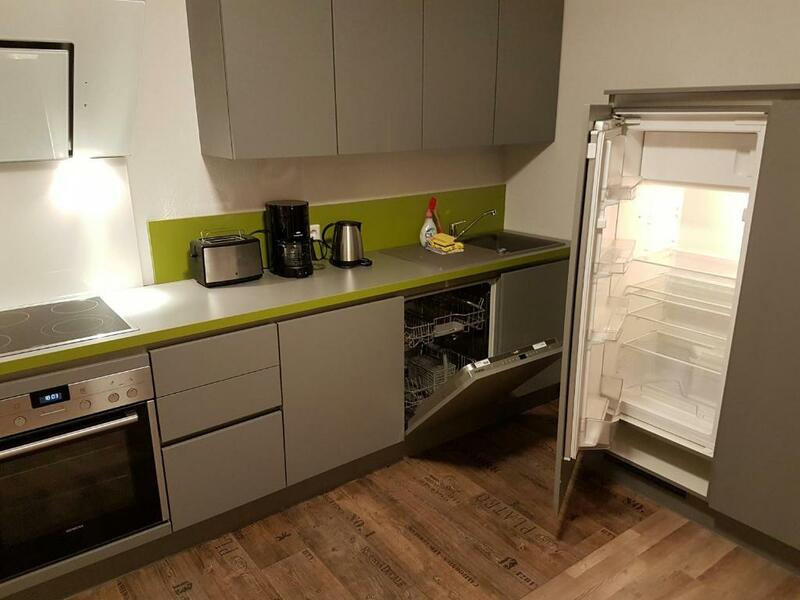 There is also a kitchen, equipped with a toaster, refrigerator and stovetop. Each unit features a private bathroom with a bathtub or shower. 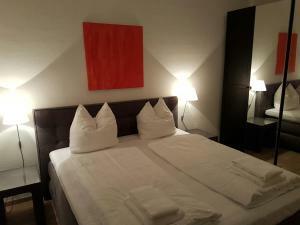 Bed linen are available. 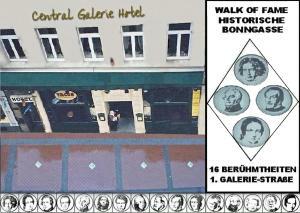 Beethoven Monument is 1,000 feet from Cityapartments Bonn Altstadt. 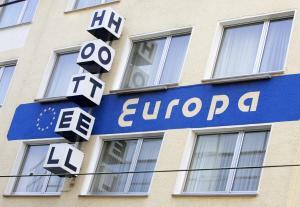 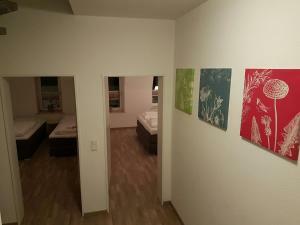 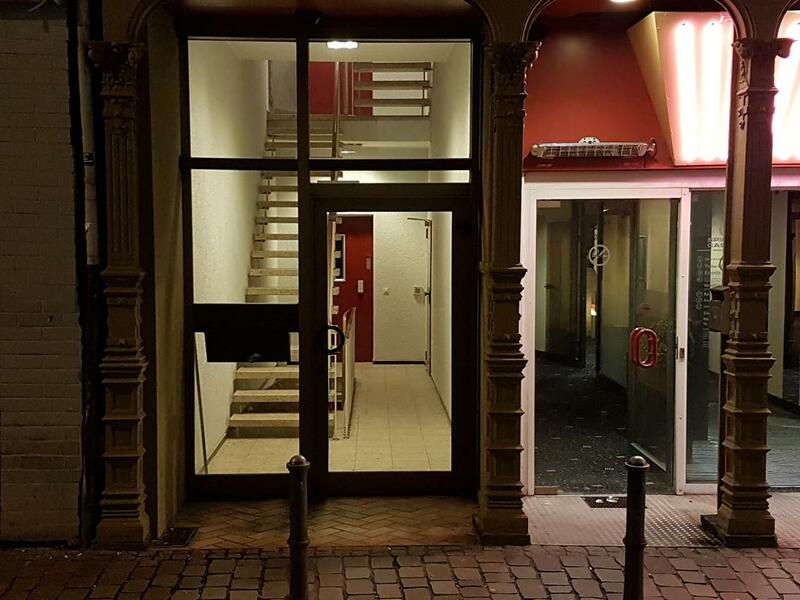 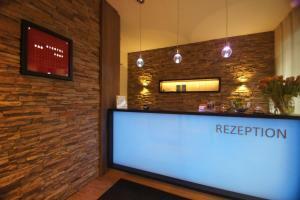 The nearest airport is Koln/Bonn Airport, 10 miles from Cityapartments Bonn Altstadt.